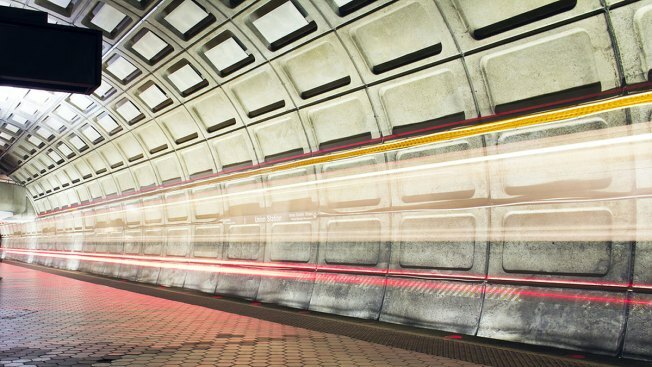 Red Line trains are no longer single-tracking between Medical Center and Friendship Heights, but residual delays remain, Metro said around 9 a.m. Monday. Trains single-tracked in the area due to an an arcing insulator outside Friendship Heights, Metro said. The problem was reported just before 8 a.m.